Were Infowars and Alex Jones permanently banned from Facebook? That remains to be seen. Infowars writer Paul Joseph Watson claimed on Twitter the ban that took down their pages on monday August 6, 2018 was "permanent" but a post on Facebook's newsroom page (and the screenshot that Watson added to his tweet) contradict the claim. "Facebook has permanently BANNED Infowars. For unspecified "hate speech". They didn't even tell us what the offending posts were. This sets a chilling precedent for free speech. To all other conservative news outlets - you are next. The great censorship purge has truly begun." As you can see in the screenshot it says the page has been "unpublished" but there still is a possibility for appeal. We believe in giving people a voice, but we also want everyone using Facebook to feel safe. It's why we have Community Standards and remove anything that violates them, including hate speech that attacks or dehumanizes others. Earlier today, we removed four Pages belonging to Alex Jones for repeatedly posting content over the past several days that breaks those Community Standards. We offer Pages the opportunity to appeal in case we made a mistake. So our first step is to "unpublish" the Page so that it is no longer available on Facebook. If they don't appeal or their appeal fails, we remove the Page. That means there still is a chance the pages won't be removed permanently although it is uncertain how big that chance is. As a result of reports we received, last week, we removed four videos on four Facebook Pages for violating our hate speech and bullying policies. These pages were the Alex Jones Channel Page, the Alex Jones Page, the InfoWars Page and the Infowars Nightly News Page. 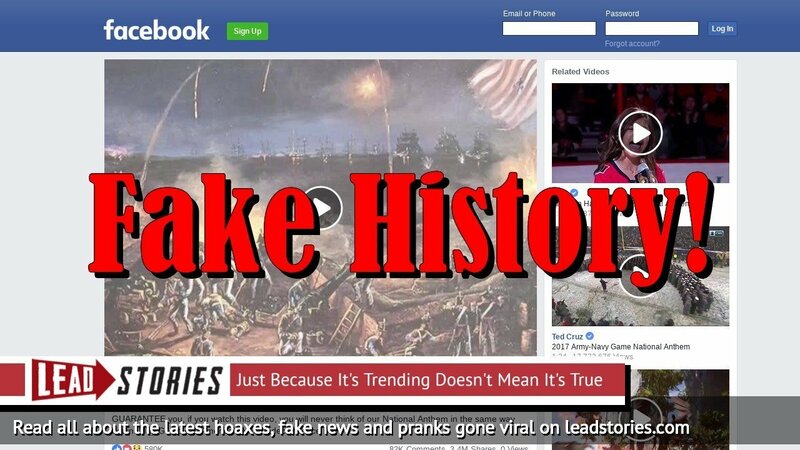 In addition, one of the admins of these Pages - Alex Jones - was placed in a 30-day block for his role in posting violating content to these Pages. Since then, more content from the same Pages has been reported to us -- upon review, we have taken it down for glorifying violence, which violates our graphic violence policy, and using dehumanizing language to describe people who are transgender, Muslims and immigrants, which violates our hate speech policies. All four Pages have been unpublished for repeated violations of Community Standards and accumulating too many strikes. While much of the discussion around Infowars has been related to false news, which is a serious issue that we are working to address by demoting links marked wrong by fact checkers and suggesting additional content, none of the violations that spurred today's removals were related to this. While Infowars has indeed published fake news in the past (for example here), the relative percentage of it compared to the rest of their content is definitely smaller than what one would find on many other sites that are still happily posting away on Facebook.